Notify FCOR Office Of Communications. 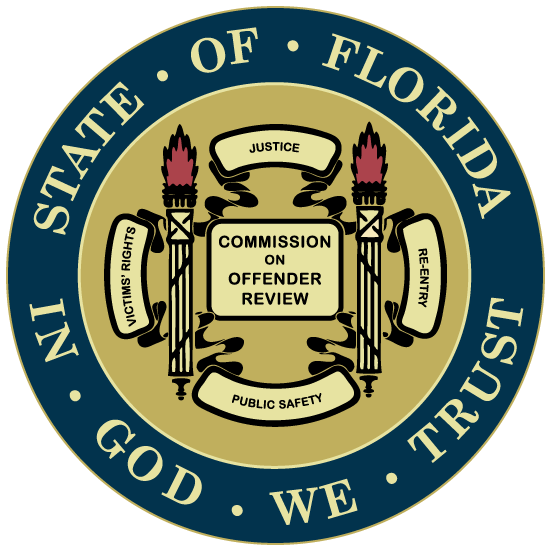 The Commission requests if you plan on attending a hearing please contact the FCOR Office of Communications at (850) 921-2816 or by email at publicaffairs@fcor.state.fl.us. This will help us to help you, obtain possible interview requests, information on camera set-up space, and other case specific inquiries. Please Arrive On Time. This ensures that you do not disrupt the proceedings. We recommend arriving at least 30 minutes early to secure a space. Sign-in With Receptionist. We ask all Commission visitors to sign-in for the Office of Commission Clerk’s hearing day record of attendees. Security Check Point. On hearing days, the Commission will have police present to assist with crowd control. Please be prepared to go through a security check to ensure you don’t have any inappropriate objects on you before you enter into the hearing room. A victim, according to s. 960.03(13), Florida Statutes, is a person who suffers personal injury or death as a direct result of a crime or a personal loss; or a person less than 16 years of age who was present at the scene of a crime, saw or heard the crime, and suffered a psychiatric or psychological injury because of the crime, but who was not physically injured. 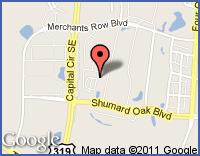 All victim information is confidential by Florida Statute. 794.03 Unlawful to publish or broadcast information identifying sexual offense victim. – No person shall print, publish, or broadcast, or cause or allow to be printed, published, or broadcast, in any instrument of mass communication the name, address, or other identifying fact or information of the victim of any sexual offense within this chapter, except as provided in s. 119.071(2)(h) or unless the court determines that such information is no longer confidential and exempt pursuant to s. 92.56. An offense under this section shall constitute a misdemeanor of the second degree, punishable as provided in s. 775.082 or s. 775.083.